Use of electronic cigarettes continues to rise and midwives and health visitors are being increasingly asked for advice in relation to their use during pregnancy. This blog provides some top line messages from a new briefing with further helpful information. 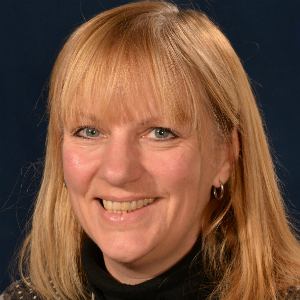 The writer, Jo locker, is tobacco control programme manager and lead for smokefree pregnancy at Public Health England. Should pregnant women who smoke use electronic cigarettes to help them quit and stay smokefree? 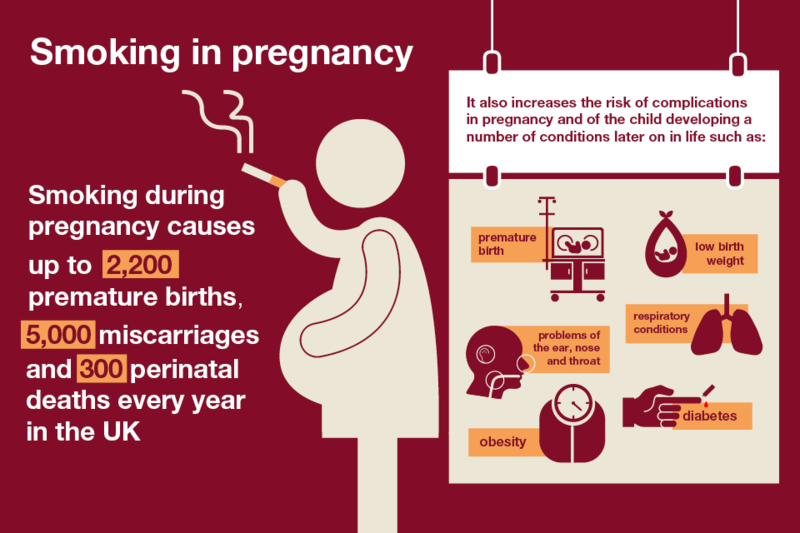 Rates of smoking in pregnancy have declined in England in recent years, however it remains a serious public health issue. Nearly 11% of women report smoking at the time of delivery, although there are significant differences across the country, with rates of less than 2% some communities, but up to 25% in others. This means that around 70,000 babies are born each year to mothers who smoke. Recent data estimates that there are around 2.8 million electronic cigarette users in Great Britain, with roughly half no longer smoking tobacco cigarettes at all. They have become the most popular stop smoking aid, with many smokers reporting they find them helpful when trying to quit. Pregnant women are also known to be using electronic cigarettes as a replacement for smoking, and midwives and health visitors are increasingly being be asked for advice. This briefing is available online at: Use of Electronic Cigarettes in pregnancy: A guide for midwives and other health professionals. Further information on supporting pregnant women to achieve a smokefree pregnancy can be found here and a new online training module will be launched on Royal College of Midwives iLearn next month.